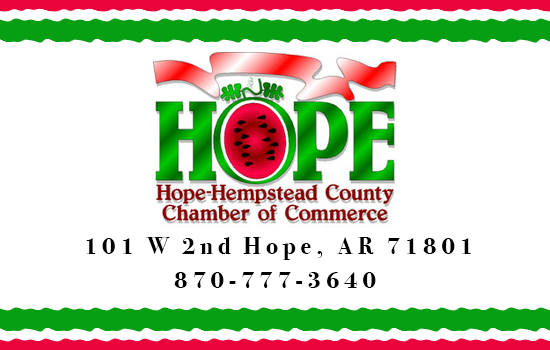 Mr. Mike Archer, age 71 of Hope, Arkansas, passed away Thursday February 7, 2019. Mr. Archer was born in Hope, Arkansas on February 27, 1947 to Hoyitt and Effie McKamie Archer. He was a retired salesman with Goodyear/Dunlap Tire Company and a member of Bethany Baptist Church in Spring Hill. He was an avid sports fan, who enjoyed supporting the Razorbacks. He is preceded in death by his parents. Survivors include a daughter; Catherine Boyle (Shane) of Fort Worth, TX, a brother Doug Archer (Judy) of Birmingham, Alabama and a sister Cecilia Walden of Hope, AR.